1. There has been a recent rise in members’ clubs offering not just first-class facilities but also the chance to join a professional community, why do you think this is? With the private members’ club sector becoming increasingly competitive, there is obviously an evolution of niche offerings, with potential members seeking specific benefits to them. Perhaps it could be compared to the restaurant sector where we all look for specialist cuisines, themes and menus over general offerings. Over the years and despite the changes we have seen in London’s club scene, what has remained evident is the sense of belonging fundamentally linked to members’ club. As operators of these establishments it is our responsibility to curate an inclusive environment where relationships flourish organically; this is equally as important in the contemporary business club, with individuals increasingly mixing business with pleasure. 2. London is home to a wide variety of clubs, what makes Home Grown different? Home Grown is a hybrid, combining the luxuries of a members’ club whilst answering the needs of a high growth entrepreneur. Our objective has been to create a community of likeminded entrepreneurs, who are on a sometimes challenging journey. Our members’ events calendar has been specifically curated to support the entrepreneur’s journey, particularly at a high growth stage. Our affiliates and strategic partners support in areas such a legal, wealth and finance, tech, wellbeing, strategy and HR have been aligned to facilitate business growth. 3. What excites you the most about the project? Just the sheer enthusiasm of the entrepreneurs that are joining Home Grown. The fact that members are unashamedly able to talk business, share ideas and mix with their potential investors. We have also been extremely well supported by our ‘Rock star’ entrepreneurs and those that have been through the entrepreneurial journey. 4. Do you think it’s important for members’ clubs to be selective about who joins? In this case, absolutely, as the real value-add is in the richness of the community and the unrivalled networking opportunities. We have identified and selected key criteria ensuring a membership mix of predominantly high growth entrepreneurs, whose businesses have an annualised growth of 20% or more in either turnover or employees together with investors and performance business leaders. 5. What are your top tips for prospective applicants? Home Grown has been designed as a platform for individuals who not only work to live, but live to work. Applicants should be open and specific about what they are looking to gain from their membership from the application stage, in order to obtain the most value from their membership. If you are serious about accelerating or continuing the high growth of your organisation, this is the absolutely the community for you. With regards to Home Grown, we are currently looking at possibilities to bring the concept to some of the larger cities in the UK. As a brand, we continue to look forward for opportunities to expand, which could be within the private members’ club or boutique hotel sector. 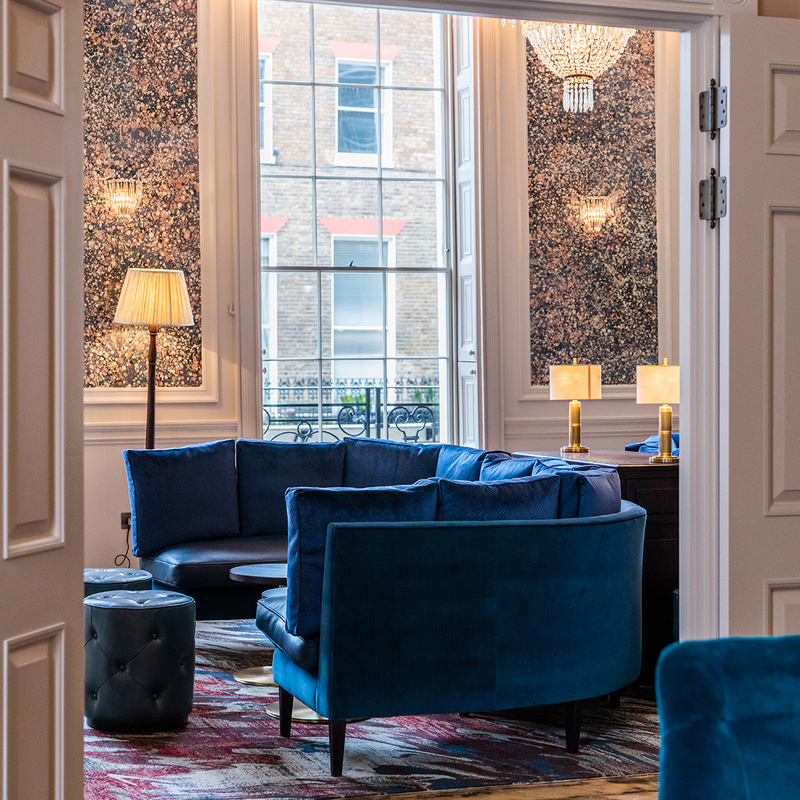 We will continue to celebrate our eclectic membership through our expansion and retain the pivotal elements in the DNA of the Home House Collection; fun, conviviality and eccentric British excellence.